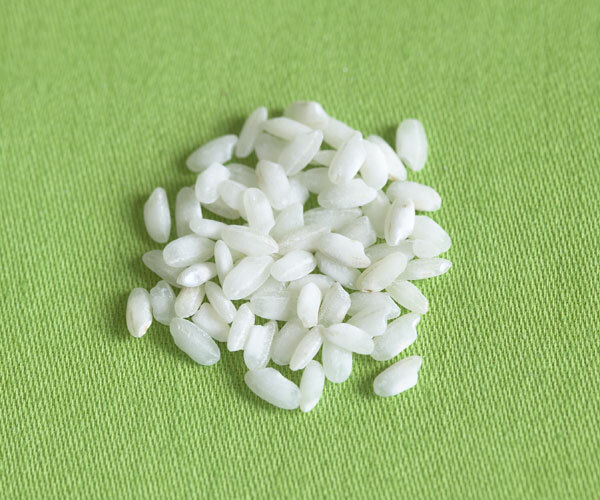 There are dozens of different ways to classify the scores of types of rice from all over the world, but rice is generally described as being long-, medium- or short-grained. 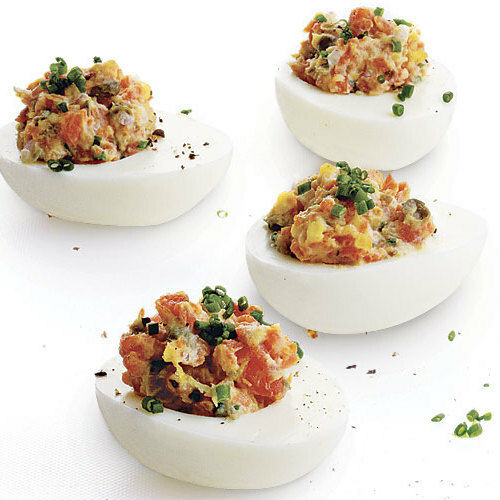 These are some of the most common types you’ll find in supermarkets and gourmet stores, as well as a few specialty rices that we’re seeing more and more often. 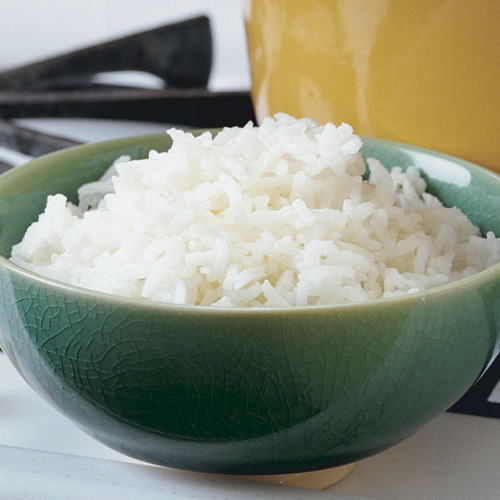 American long-grain white rice is the most familiar rice in American kitchens. 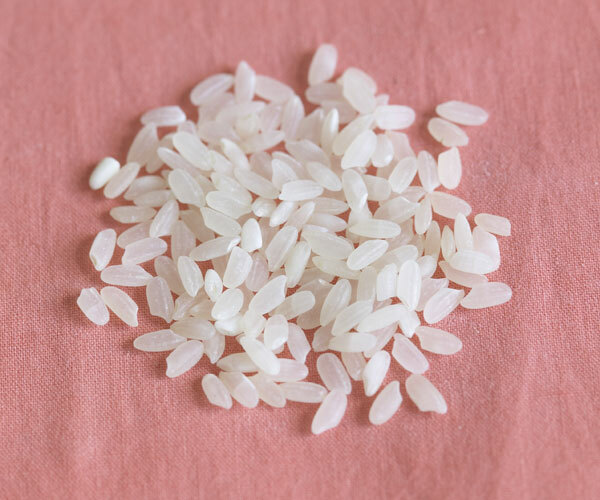 It’s often cooked by the absorption method—in a tightly covered pot with a measured amount of water, which gets completely absorbed by the rice—for a dry, fluffy texture with distinct grains. 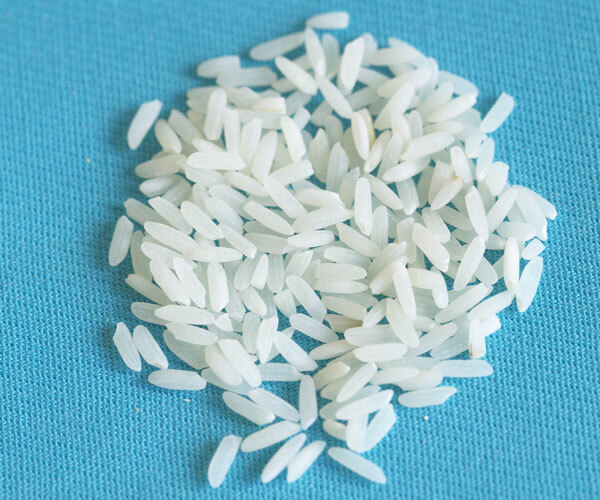 Basmati, the predominant rice in Indian and Pakistani cuisine, is marked by its extra-long grains and subtly nutty fragrance and flavor. 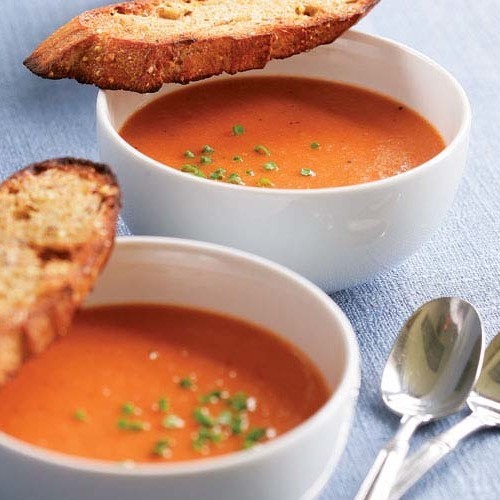 It needs to soak for half an hour or more before cooking. 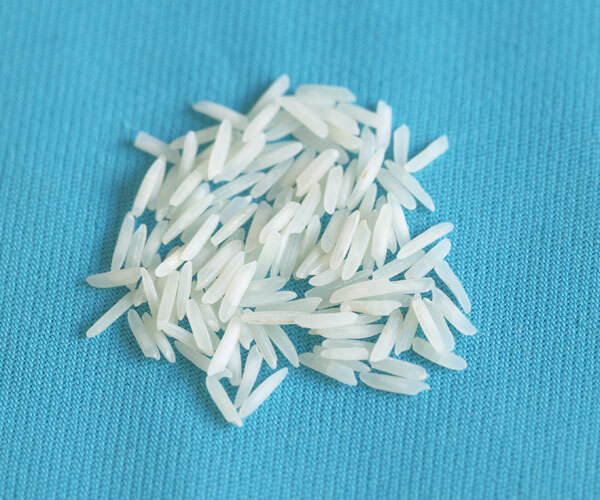 Jasmine rice, from Thailand, has long, translucent grains. 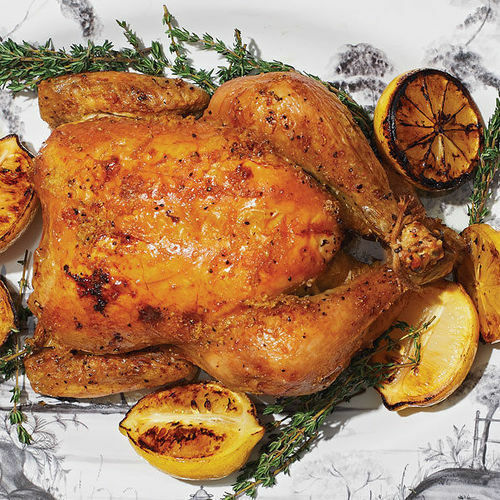 When cooked, it has a seductive, slightly floral aroma and a soft, clingy texture. 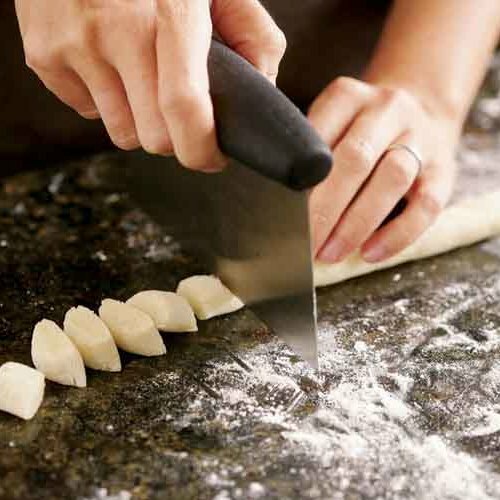 It should be washed before cooking to remove excess starch. 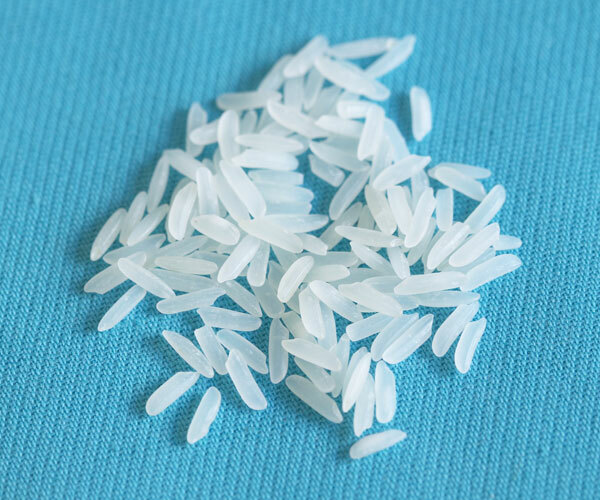 Japanese-style rice is used for sushi, but also served plain as a finish to a typical meal. It’s slightly translucent when raw, and firm but a bit sticky when cooked (but don’t confuse it with Japanese sticky rice, used for the sweets called mochi). 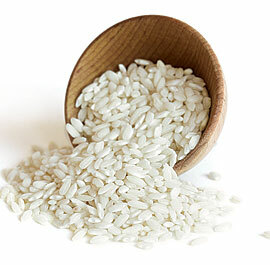 Bomba is the rice of choice for the Spanish classic paella. 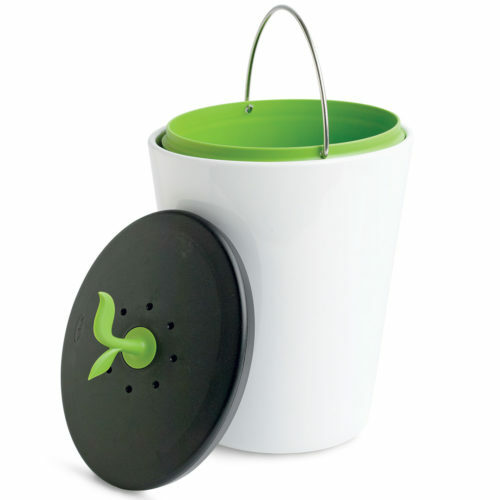 It absorbs up to twice as much liquid as long-grain rice, but without getting sticky, like short-grain rice. 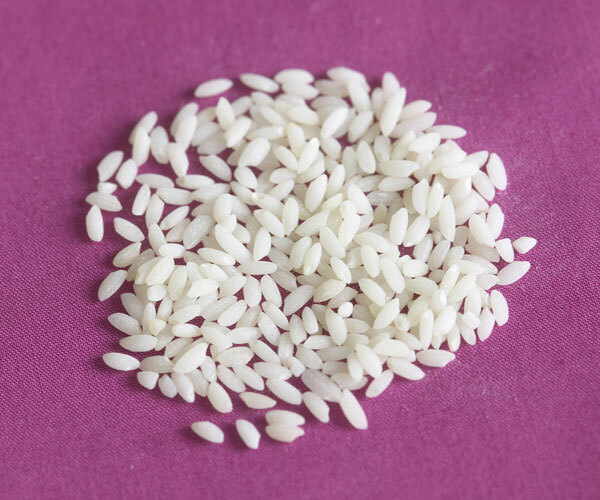 Arborio rice is the most widely available variety of Italian superfino rice, used to make risotto (the other types include carnaroli and vialone nano). All of them have plump grains and a high proportion of amylopectin, a type of sticky starch that’s responsible for the trademark creamy texture of risotto. 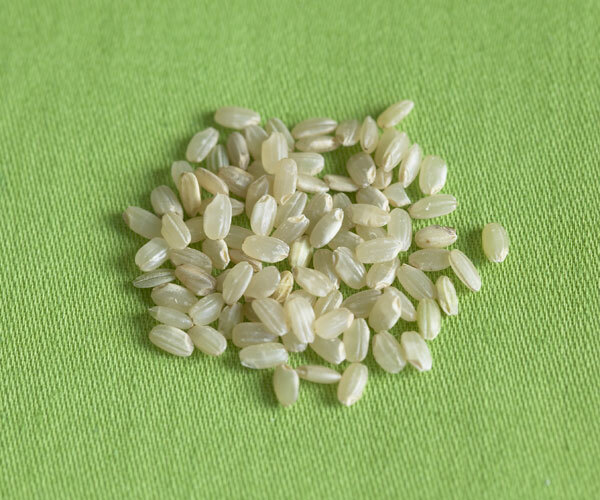 Short-grain brown rice, like other short-grained varieties, has a higher level of amylopectin, making it slightly sticky. The intact bran gives it more chew than white short-grain rice. 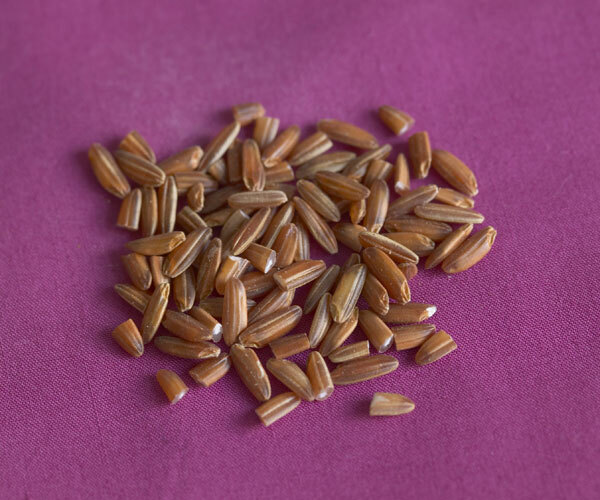 Wehani rice is a whole-grain, reddish-brown American hybrid of basmati and long-grain brown rice. 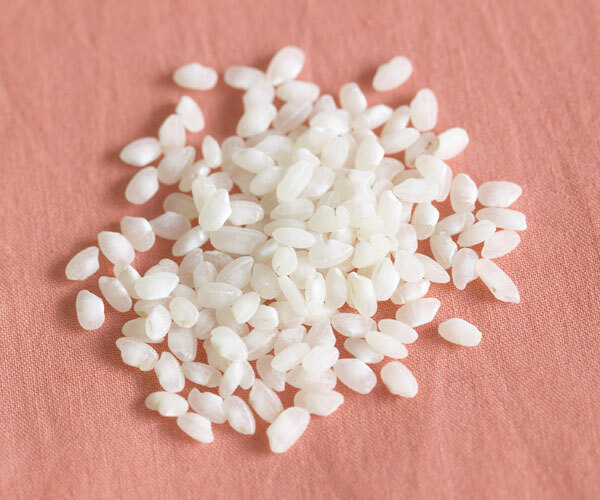 Its intense chew and deep color make it popular for mixing with other rices in a pilaf. 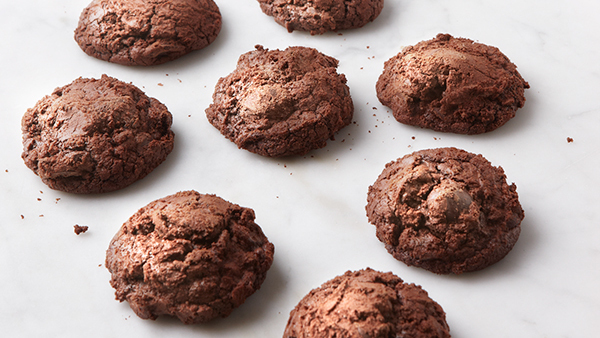 Or cook it solo via the absorption method. 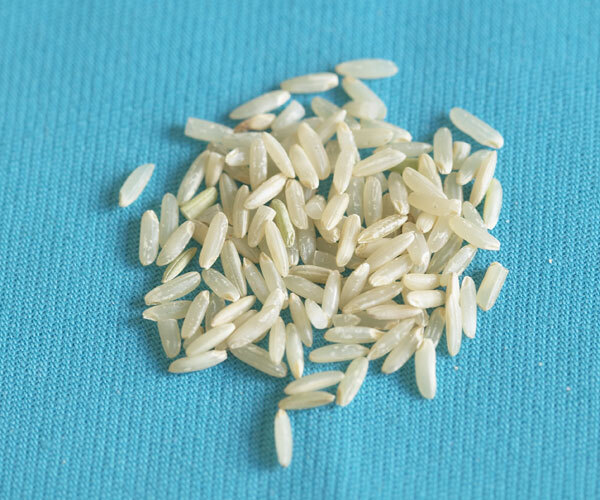 Kalijira rice is a medium-grain rice from the Bengal region of India, often called “baby basmati” because of its diminutive size. 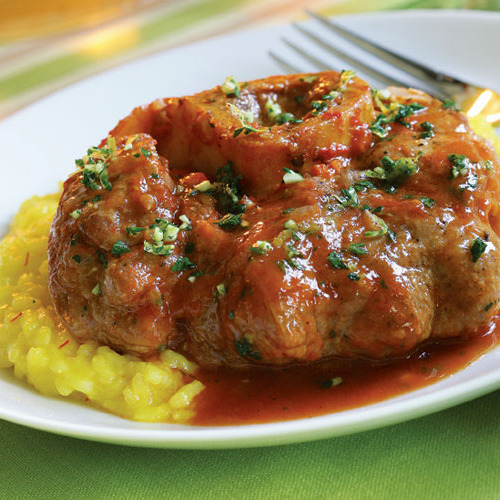 It’s traditionally cooked with the pasta method, and makes an intriguing alternative to basmati in a pilaf. 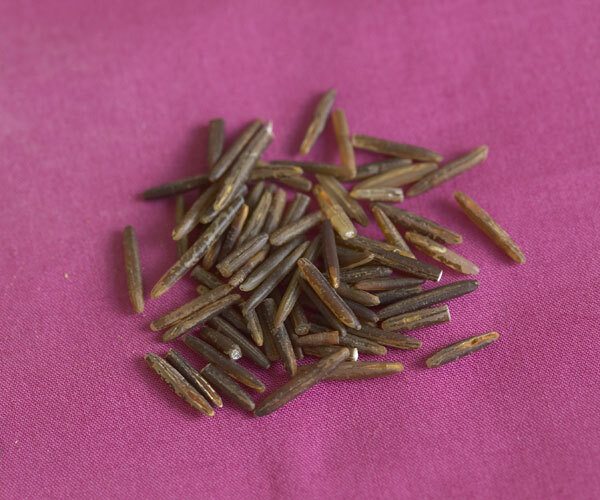 Wild rice isn’t a true rice at all, but the seed of a grass native to North America. 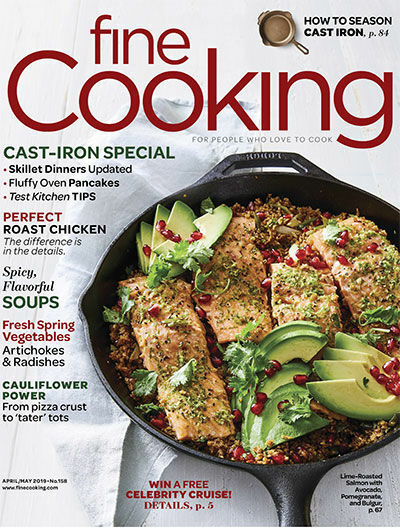 Despite the name, most “wild” rice sold in supermarkets today is actually cultivated (though truly wild rice can be found at specialty stores). 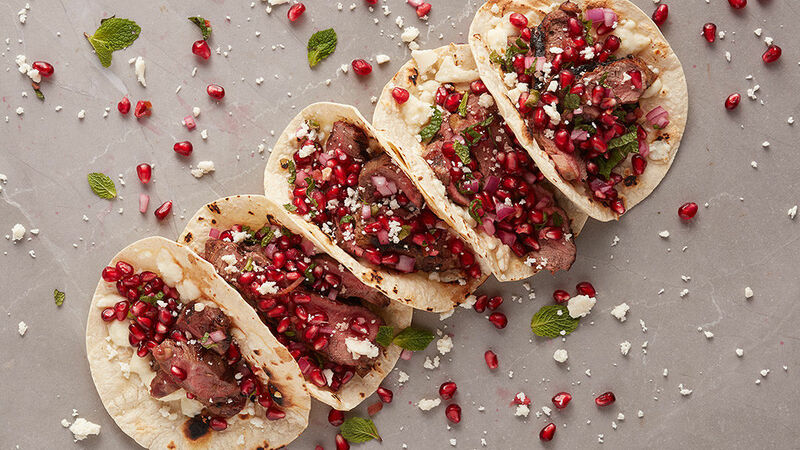 The long grains are deeply chewy, and add interest to pilafs and plain cooked rice varieties. 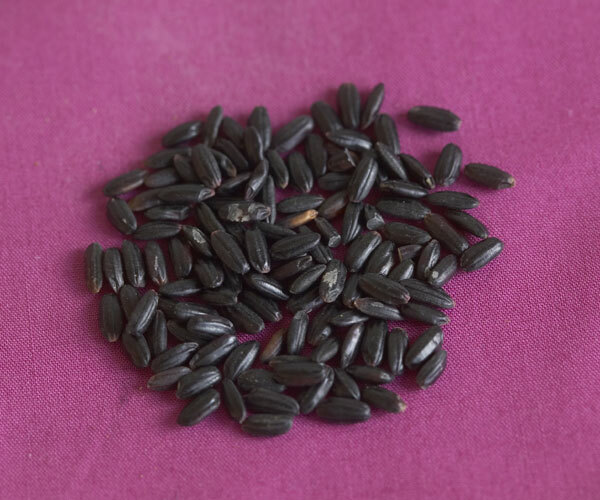 Chinese black rice, also known as forbidden rice, is increasingly available in specialty stores and even supermarkets. 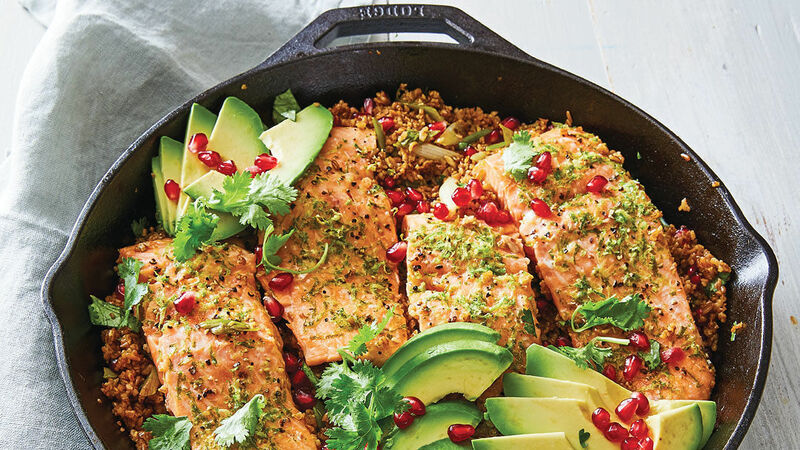 It’s a whole-grain rice that cooks up firm, non-sticky, and tender. 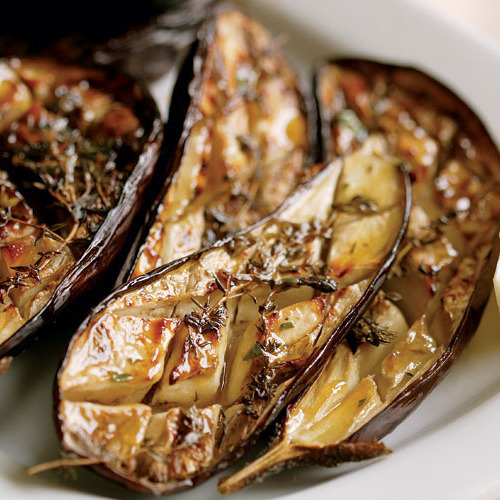 Its dramatic color (deep purple when cooked) makes it a particularly striking side dish or pilaf. 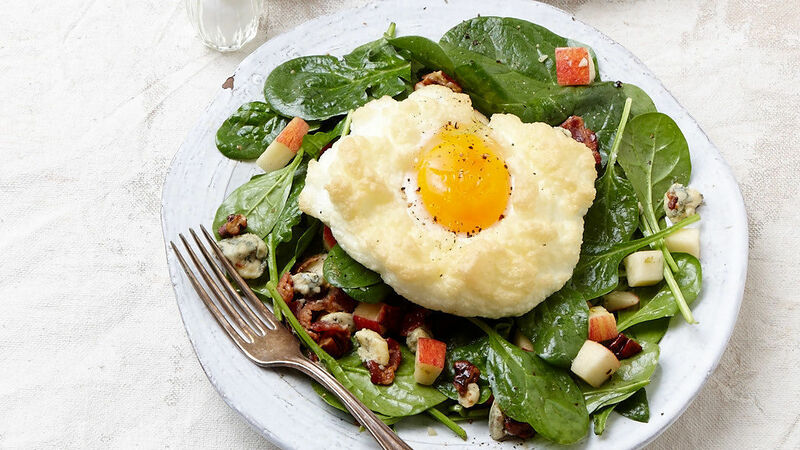 Cook with the absorption method.